Looking to widen its international footprint, Little Caesars will open its first restaurant in Singapore this coming January. Done in partnership with franchisee Palm Tree Foods Pte Ltd., the upcoming site will be located at the Income at Raffles building in the island-nation. In addition, Little Caesars will open its first location in the Philippines in January through the same operator. QSR Media talked to Vissing, who shared her excitement in expanding to new markets, the pizza giant's take on innovation, and why she believes it is critical to respond to the growing pizza market. QSR Media: You've been heavily involved with Little Caesars' international expansion for the past years. Looking back, what are some of the biggest challenges you've faced and lessons you've learned throughout the process? Paula Vissing (PV): During my time with Little Caesars, I have found that we absolutely must have the right structure in place to ultimately do what we do best – provide great tasting pizza at an incredible value. This means having a system in place to support our franchisees around the globe, to support sourcing high quality ingredients, and remain steadfast in our commitment to the quality of the pizza. QSR Media: The global pizza industry continues to be ultra-competitive, with Little Caesars having a significant spot. How does your brand continue to stand out and further itself into other markets? PV: We recently launched the Pizza Portal in the United States, the first heated, self-service mobile order pick-up station in the quick service restaurant industry. With this innovation, customers get hot, freshly-prepared, custom menu items in hand seconds after they walk in the store using automated, self-service hot-holding technology. This Reserve-N-Ready model combines mobile ordering, pre-payment and heated self-service pick up to create an entirely new experience for our customers. Reserve-N-Ready is currently offered in the United States, and we look forward to bringing a version of this to other countries in the future. We also do not compromise on producing a great tasting pizza at an incredible value for our customers. I have eaten pizza around the world, and I think we have the best tasting pizza. To accomplish that we have an operating model to support our franchisees around the world– and it works. We know it works. We are making getting pizza easier, and we will continue that into each new market that we open in. QSR Media: How does your brand plan to further differentiate itself in Australia, the UK, and in Asia? How big do you think you can get in those areas? PV: We are and will continue to deliver incredible tasting pizza at a real value that is more affordable than other options. We will continue to innovate and bring an unmatched level of convenience and value to our customers. 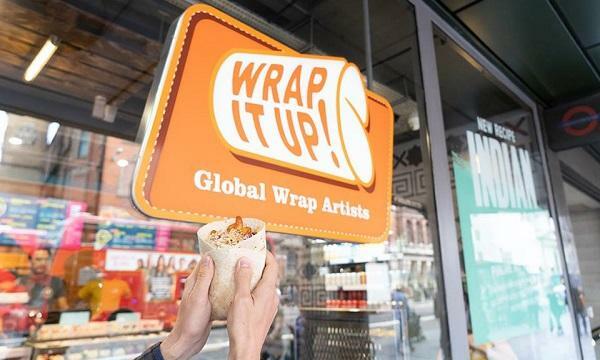 We have seen Little Caesars become an attractive alternative to other quick service restaurant options in every market we enter, and we expect that to continue as we grow into other international markets. QSR Media: What is Little Caesars take on innovation? To what extent does technology, for example, play a factor in competing against other brands? 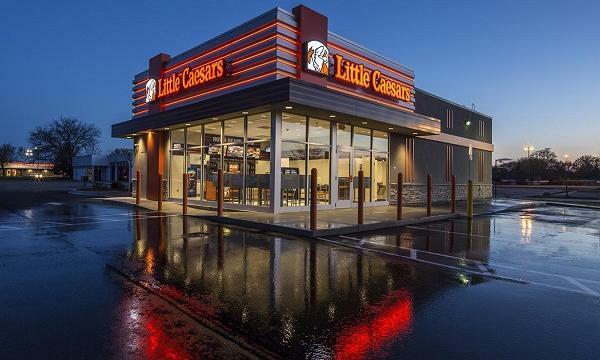 PV: One of Little Caesars key brand pillars has always been innovation. Our founder, Mike Ilitch, invented the first pizza conveyor oven, coined the term Pizza!Pizza!, and we changed the pizza game with the US$5 HOT-N-READY. We continue with this spirit of innovation today with a heavy focus on product innovation and technology like the Pizza Portal and Reserve-N-Ready system that just launched in the United States this year. The International Franchise Association recently recognized the technology with its Marketing and IT Innovation award. QSR Media: What are some of the trends you're seeing in the food and beverage industry as a whole? On the other hand, what are some aspects that you think the industry needs to take a better look at? PV: I’m finding that customers are less tolerant of products that don’t taste good and they want what they want, when they want it, and how they want it. That is why it is vital that we continue to be the smart choice for customers - great tasting pizza that is both convenient and an incredible value. This trend helped to inform the launch of the Reserve-N-Ready system and the Pizza Portal. QSR Media: Lastly, where do you see the industry in 3-5 years? What factors will shape the industry, moving forward? PV: People love pizza, it’s just that simple. And that will just continue to grow – and we’ll see the $135 billion pizza industry continue to grow. It will become increasingly critical that the industry respond to that demand.